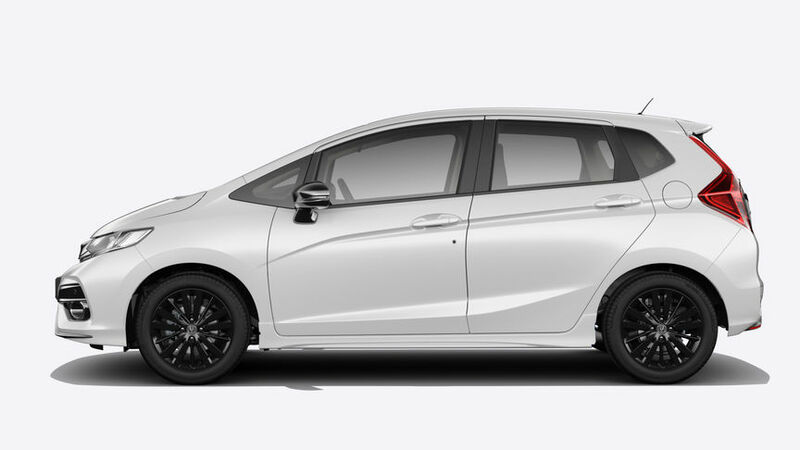 From the front bumper and grille, to the rear tailgate spoiler, it'll be hard to take your eyes off the new Jazz Sport with its purposeful, focused attitude. 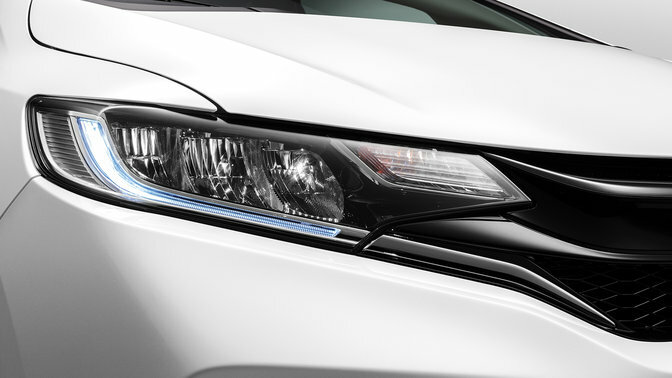 Focused on form and function, the Jazz’s LED daytime running lights are beautifully integrated within the bodyline and sleek shape of the headlights. 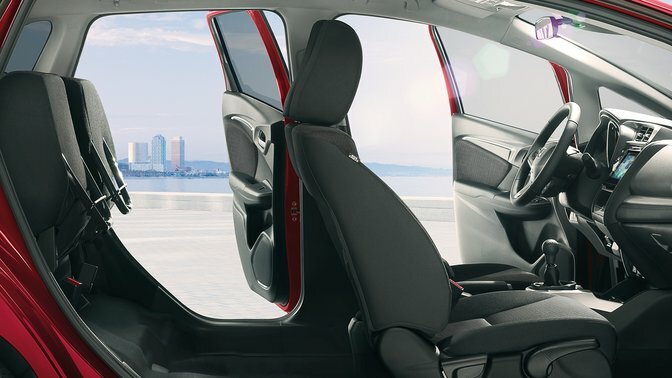 The Honda Jazz has incredible leg and headroom and if you really want to stretch out, our pioneering Magic Seats quickly tip up or fold down to accommodate you and your lifestyle. The Premium Pack is a collection of accessories stylishly designed to protect your car from scrapes, scratches, mud and sand. The pack contains: Elegance Floor Carpets, Side Body Trims, Doorstep Garnishes, Front & Rear Mud Guards. You will need Adobe Acrobat Reader to open and print any PDF documents.